When it sings, it brings hatred, excruciating pains seem to break down my nerves, mourned tears at funeral of my brother awake, heaping responsibilities for granddaughters and sons on my neck,‘we feel weak, betrayed and rejected.’ The cry is of Matilda Sauka, 75 year-old woman after seeing the grandchildren are failing to proceed with education because of lacking school fees despite royalty her brother, Michael Paul Sauka left, a composer of Malawi national Anthem. The tears of 75 year old mother were much seen the moment her favoured granddaughter, Tamala got pregnant at age of 15. Tamala was brilliant and one of favourite pupils at Matola Full Primary School in Majawa village. Later, she was selected to Secondary school where she did not go. No one who could stand for her school fees. She is now among school dropouts and mother at age of 16, a man responsible dumped her after having made her with child. “When my granddaughters are failing school like this, it pains me, my brother did tremendous work for making family name. He composed National anthem whi is being sang everywhere, a treasure for government (Malawi Government) but the family is not even remembered. “We need loyalty, we need recognition, favours and full support from government,’ Matilda said in vernacular while tears welling her eyes. Matilda is only survival and a woman in the family of 7 children, she lost 6 brothers.Now she is too old and weak to work. She sometimes goes three days without anything to eat. She also lacks good medical care as her age is now too heavy to carry, too prone to diseases and too weak to bear the pains. Tamala’s aunt also stressed a worry over school drop-outs as an indication of how Sauka’s family is now struggling. “Tamala was very brilliant, everybody used to see a great future in her before poverty granted her early pregnancy. We hear some NGO’s do help needy students we don’t know if they really exist as our daughters struggle much here,” Tamala’s aunt, Ethel Sauka said behind her tears which were falling like raindrops. It is very much astounded to see how social activists are making noise in newspapers and on social media fighting for girl child education, in real sense nothing they do on ground. The family of Sauka is a real measure of how there is an increase in girl child school dropouts and why young girls venture into early marriages in the country. “I know the area you talking about, I have been there, and many are poor indeed. You know the problem of NGO’s much focus in Towns, making noise in newspapers, but real social problems are overlooked in the villages. “Many NGOs are in town eating money kumangolongolola pa newspaper, shame on us,” one reasonable social activists confirmed the failure but refuse to be named. Francis is grandson in Sauka’s clan also stressed how people do laugh at him if he can only disclose that his grandfather composed Malawi National Anthem. “Am telling you , it’s hard for people to believe that Michael Sauka’s (composer of Malawi National Anthem) family is living in such poor conditions, where the family is not able to send children to school,” Francis discloses how he feels helpless in an interview. Francis tried to recall all the efforts family made for the government hear its cry, but their tears still do not move a thing for better. “It was in 2002 if am not mistaken when Dr Bakili Muluzi ( only Malawi President who showed an interest to help) called us together with the families of the late John Chilembwe, Masauko chipembele and others to his house. 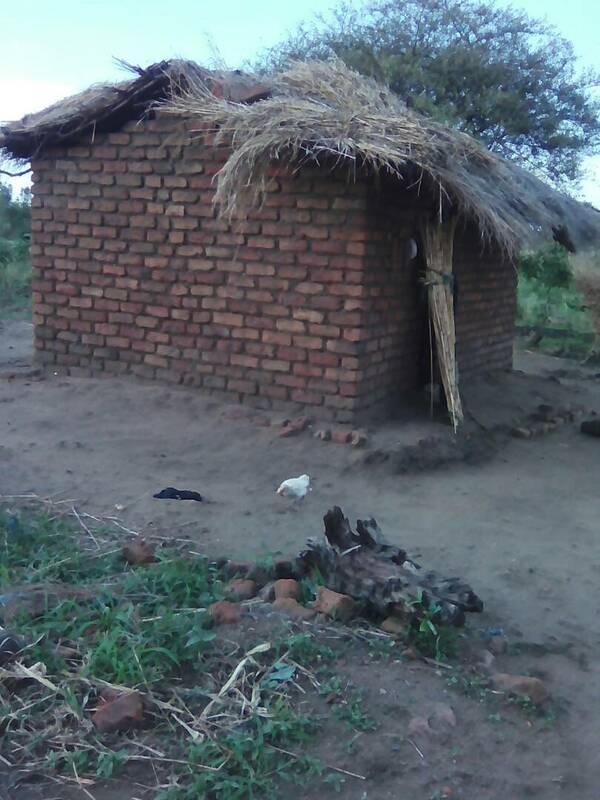 “Dr Muluzi promised to build houses (which he didn’t) and gave money amounting to k20, 000 to each family. He used to remember these families including ours until the moment he handed over his leadership to late Dr Bingu Muthalika, since then till today nothing has happened. 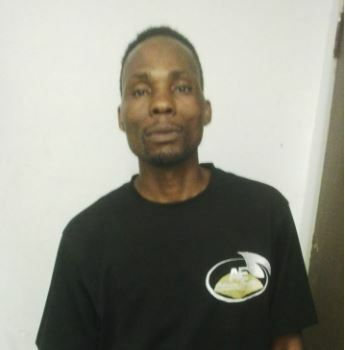 “And as am talking now the family of late Michael Sauka is Suffering in the village in Balaka and it’s painful to hear the Malawi national anthem playing every day on the radio and all other government activities even in school (where we fail to go) but the person who did this song and family are not remembered,” he grieved. The grandson also recalled in 2010 where he went on Mij FM, in a programme ‘Zilipati’ with Nicolas Mbonela to remind the promises that government made which again yielded to nothing. “We have tried every means to be heard. I remember consulting our member of parliament, Lucius Banda but nothing worked for our good. However, this Leadership we hope will hear us, we really need to be heard,” he concluded in a tone of no hope. 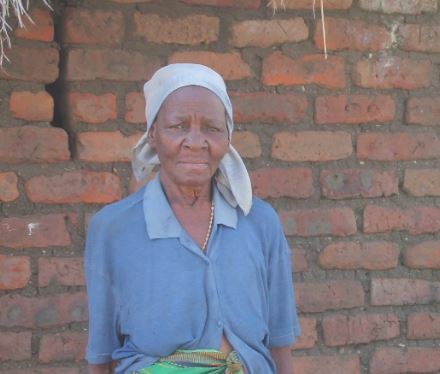 Sauka’s family has more than thirty grandchildren and all lack support, many have failed, are failing education. They believe that if they have royalty may receive privileges, support from government. 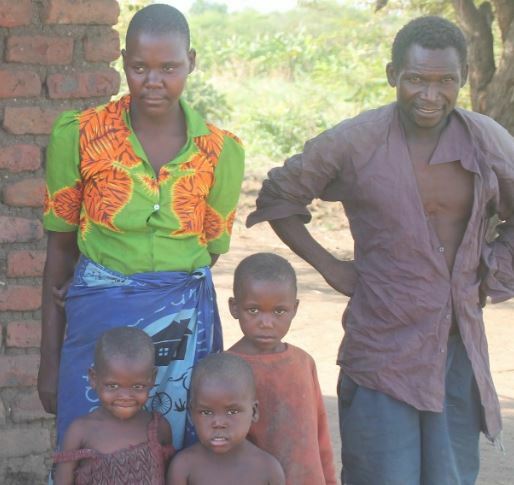 Sauka’s family is in Majawa village, Traditional Authority Sawali, Balaka.